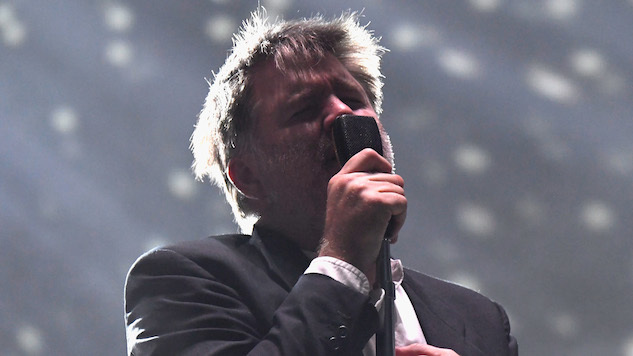 Brooklyn dance-rock band LCD Soundsystem have added more dates to their upcoming U.S. tour. In support of their latest album, American Dream, they’ve added two new tour dates to their 2018 West Coast headline run. On April 29, due to popular demand, the band will play a third show at the Greek Theatre in Berkeley, Calif., and along with their shows for the two previous nights, TV On The Radio will support. On May 1, LCD Soundsystem will play a special intimate show at the Observatory in Santa Ana, Calif. Soon after, the band will play a pair of previously announced shows with Yeah Yeah Yeahs at the Hollywood Bowl. Check out the band’s upcoming U.S. tour dates below and listen to a 2007 recording of the band performing “Yeah” from the Paste Cloud.